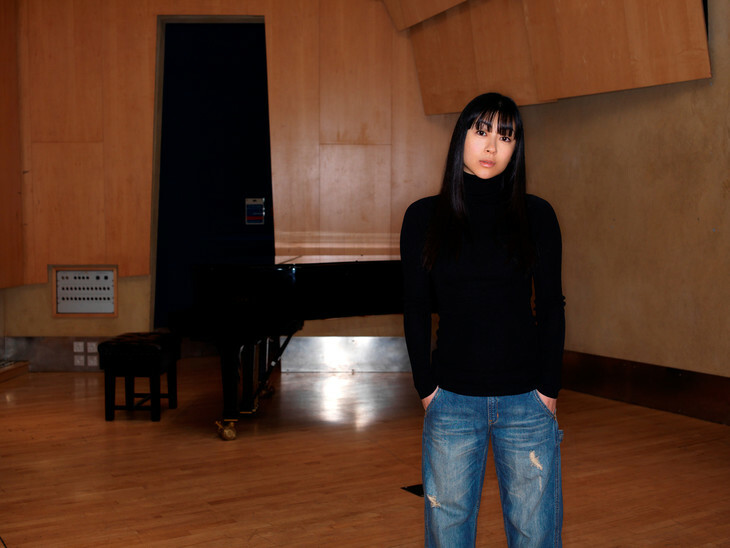 Hikaru Utada's new song "Hanataba wo Kimi ni" has started being used in a gift campaign for the Kumamoto Earthquake Relief Fund. The song is currently being used in NHK's morning drama, "Toto Nee-chan". The single was released on April 16th as a digital release. Through the Kumamoto gift campaign, fans can send "Hanataba wo Kimi ni" to family and loved ones. If the song is purchased via iTunes or Recochoku's gift feature, a part of the proceeds will be given to the Kumamoto Earthquake Relief Fund. 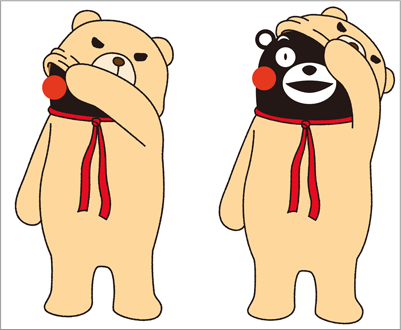 A thousand people who purchase the song via the gift function will receive a "Kumamon x Kuma-chan Collaboration Sticker". The sticker is designed by Manabu Mizuno.